Includes a massive 100-Page book with NINETEEN written pieces! 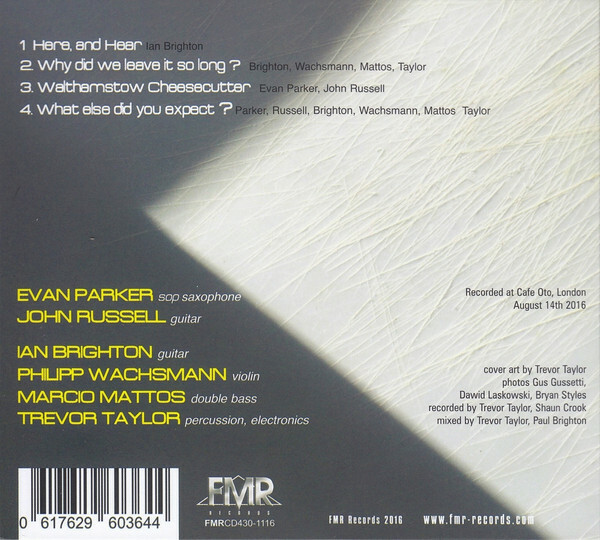 John Pastorius, musicians Peter Erskine, Bob Mintzer, Randy Brecker and more. & deluxe 2-CD set and digital editions available May 26, 2017. 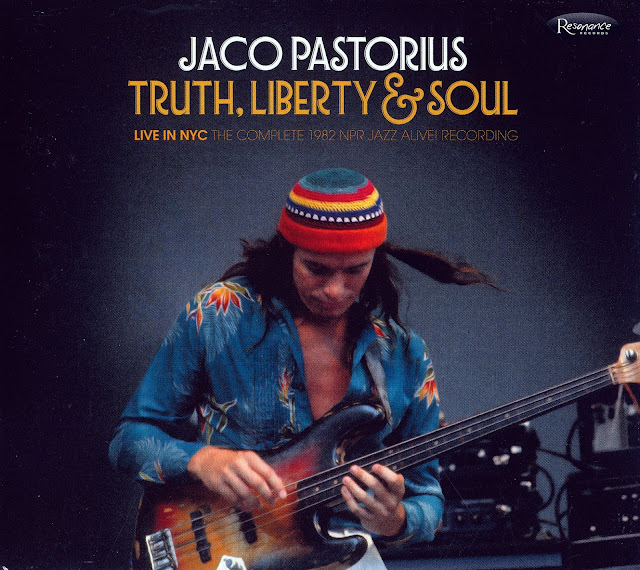 Resonance Records proudly announces the release of Jaco Pastorius: Truth, Liberty & Soul Live in NYC: The Complete 1982 NPR Jazz Alive! Recording , a first-time release comprising more than 130 minutes of extraordinary, high-fidelity, ground-breaking music presented from beginning to end exactly as it happened at Avery Fisher Hall on June 27, 1982. This is the second historical release from NPR's Jazz Alive! radio program, following 2016's acclaimed Sarah Vaughan Live at Rosy's, which captured "the Divine One" in New Orleans on May 31, 1978. Feldman loves Pastorius's music; he regards Jaco as a hero. From the moment he noticed there was a recording of the Jaco Pastorius Kool Jazz Festival concert out there, he was determined that Resonance would release it. 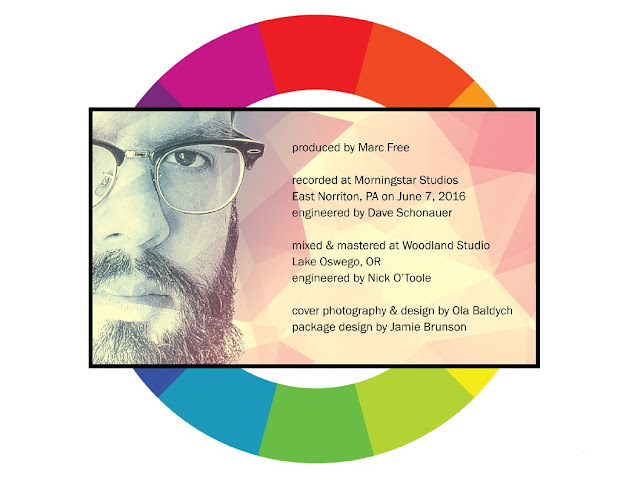 Now, more than six years later, after negotiations with all the many parties who held rights to the music and the recording including NPR, Warner Music Group and the Jaco Pastorius estate Feldmans dream is finally coming to fruition. And we at Resonance could not be more thrilled. 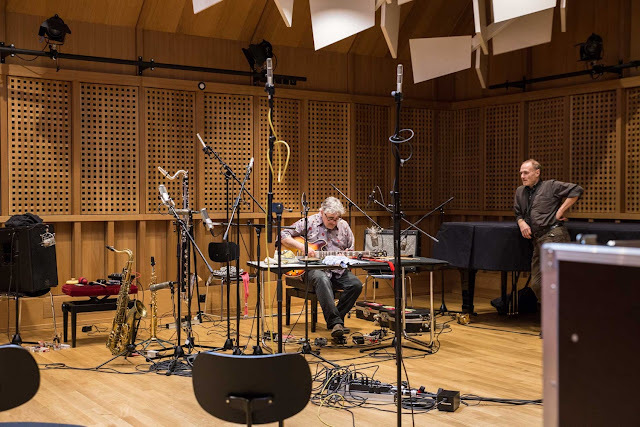 We were blessed to have the original recording engineer, multi Grammy award winner Paul Blakemore, on board to revisit and remix from the original 24-track tape reels more than three decades after capturing it live at Avery Fisher Hall. And in addition to the exceptional sound quality, were elated to say the set includes more than 40 minutes of music that was not broadcast on Jazz Alive! at the time, therefore has never been available to the public, even in bootleg form. This is the complete concert, start-to-finish. 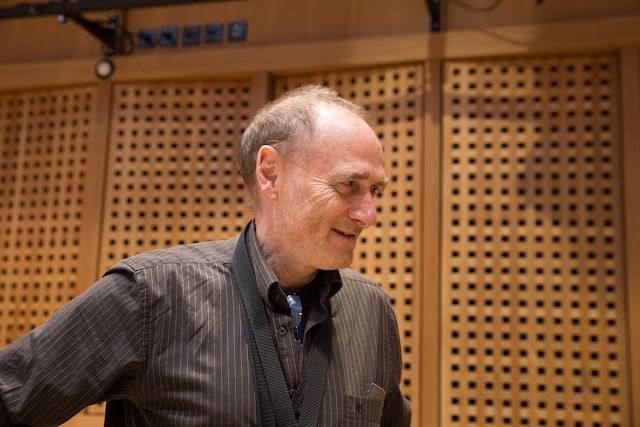 Peter Erskine, Jaco's rhythm partner for the most productive years of Jaco's career, expressed his view of the crucial importance of this release: "I think that this recording more than any other I've heard epitomizes the vision Jaco had for the Word of Mouth band. And that's what's great about it. 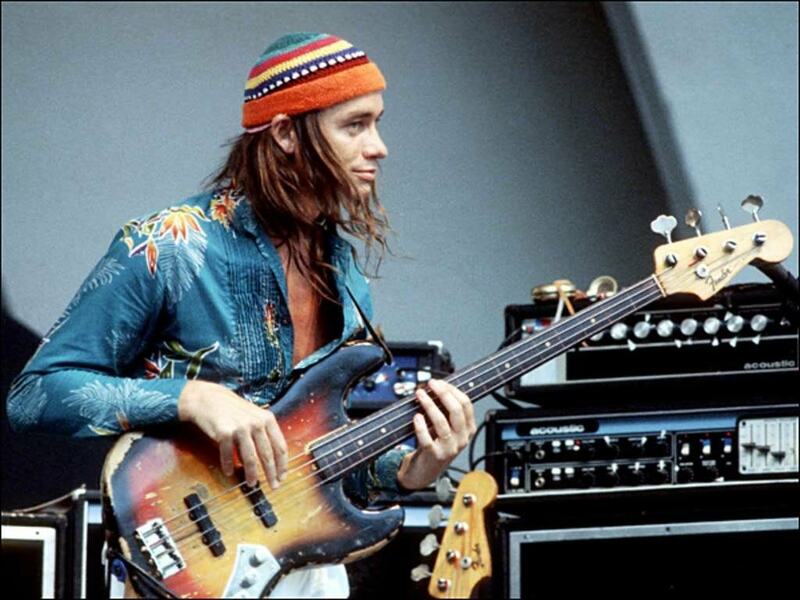 I would dare say that theres no finer version of what Jaco's musical vision was than this particular concert and recording." Resonance Records a multi-Grammy Award winning label (most recently for John Coltrane's Offering: Live at Temple University for "Best Album Notes") prides itself in creating beautifully designed, informative packaging to accompany previously unreleased recordings by the jazz icons who grace Resonance's catalog. 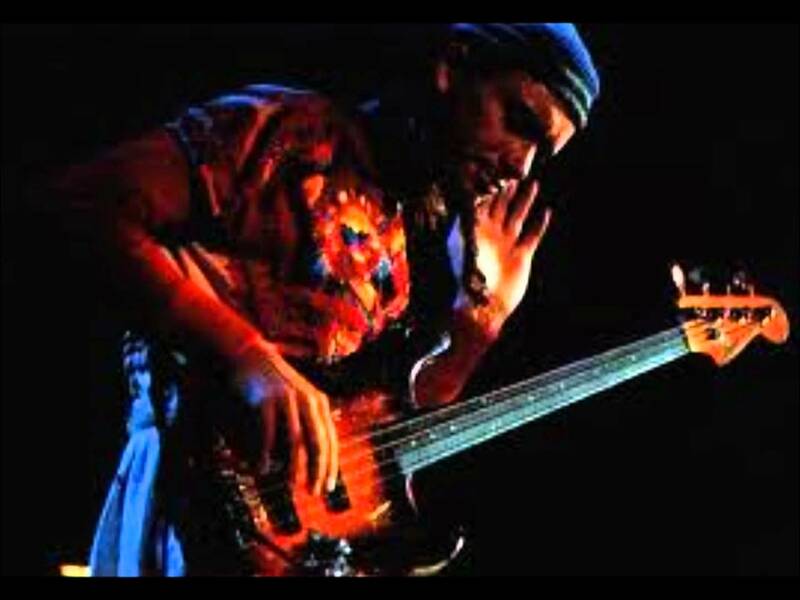 Such is the case with Jaco Pastorius: Truth, Liberty & Soul Live In NYC: The Complete 1982 NPR Jazz Alive! Recording. 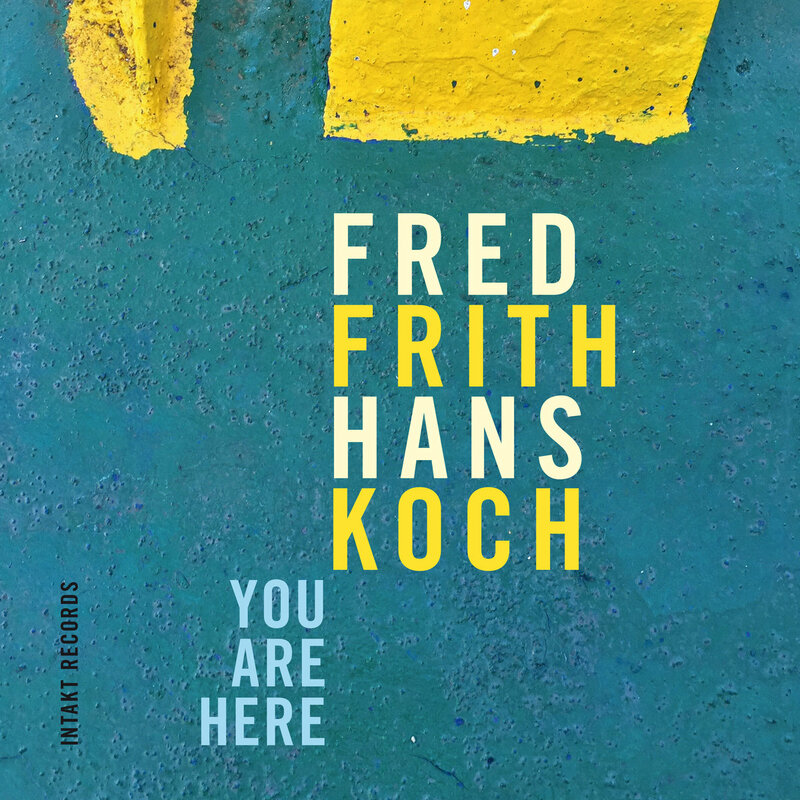 Music by Fred Frith and Hans Koch. Recorded at the Jazz Campus, Basel, Switzerland / April 23/24, 2016. Mixed at Idee und Klang Studio, Basel, Switzerland. Engineer: Daniel Dettwiler. Assistant engineers: Jan Sutter & Benjamin Gut. Additional editing: Hans Koch. Mastered at Headless Buddha Mastering Lab, Oakland, California, Nov 21, 2016. Engineer: Myles Boisen. 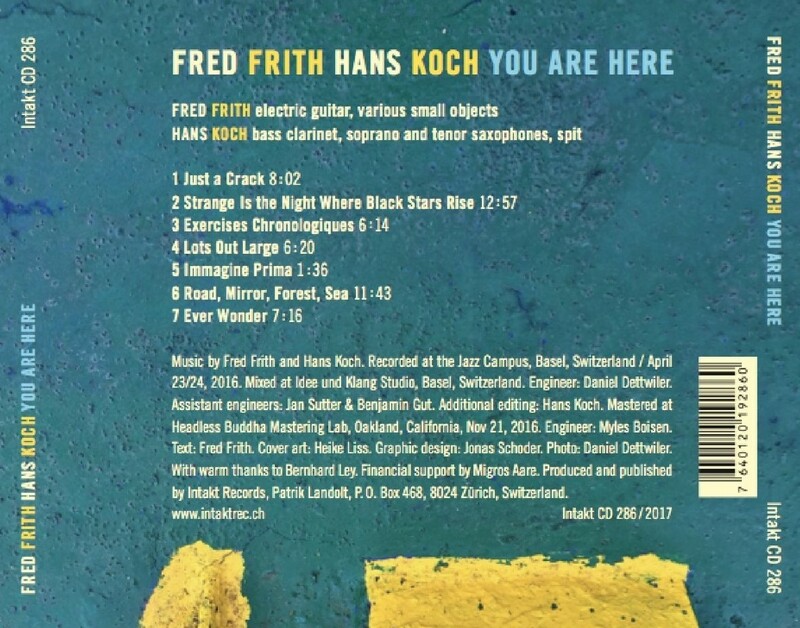 Text: Fred Frith. Cover art: Heike Liss. Graphic design: Jonas Schoder. Photo: Daniel Dettwiler. With warm thanks to Bernhard Ley. Financial support by Migros Aare. 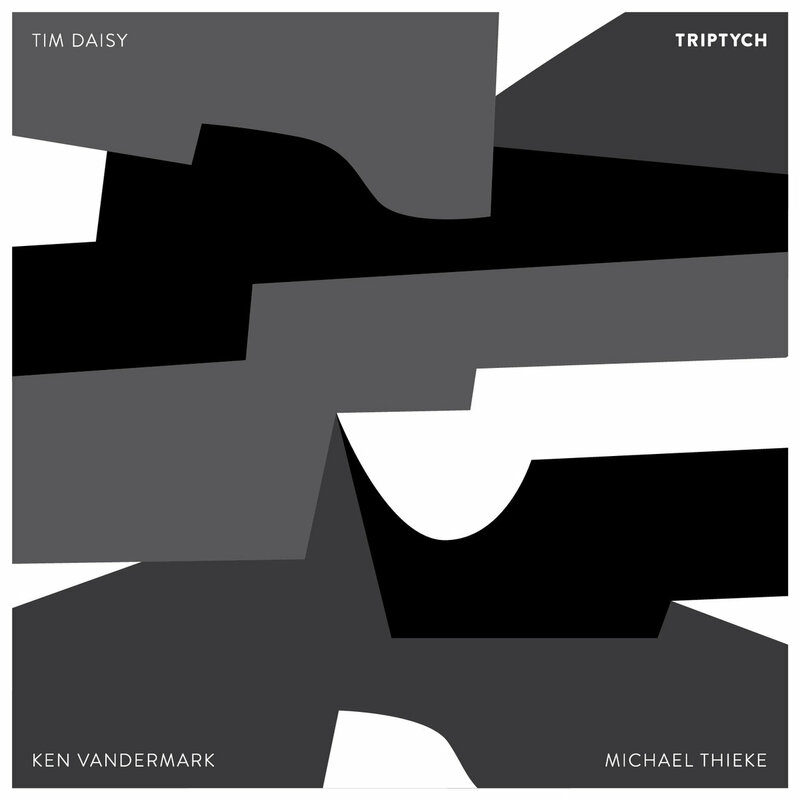 Triptych documents a first time meeting between three stalwarts from the international improvised music scene: Berlin-based clarinetist and composer Michael Thieke, Multi-reedist extraordinaire Ken Vandermark, and Chicago-based drummer and composer Tim Daisy. 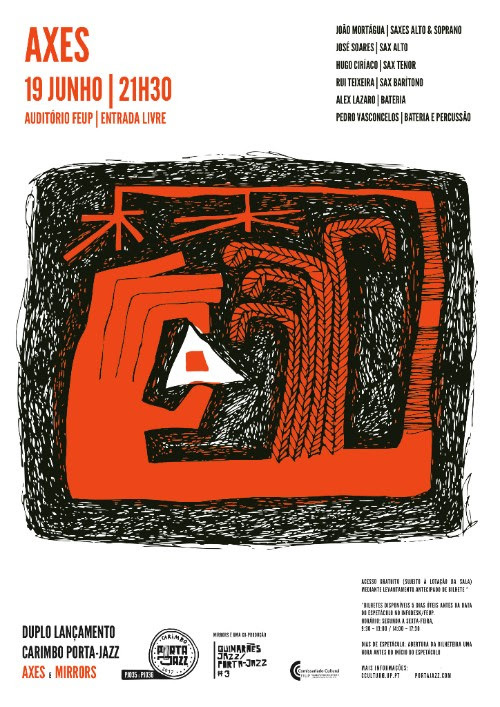 These three compositions and five improvisations document multiple approaches to the art of composition and improvisation utilizing an unconventional trio line-up of clarinet, bass clarinet, tenor saxophone, and percussion. 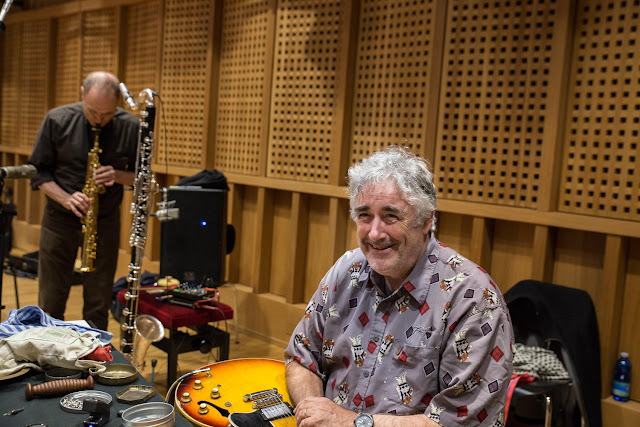 Mais recente projeto do saxofonista e compositor João Mortágua, destacado desde o início do seu percurso como um dos valores seguros no jazz nacional. 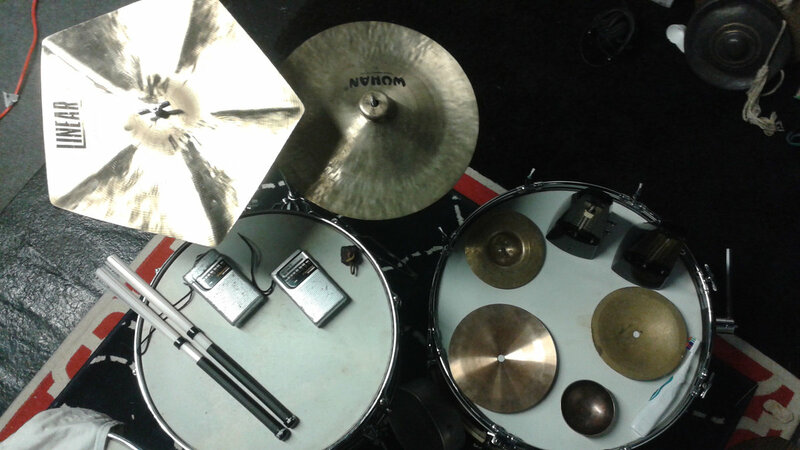 Com esta formação Mortágua irá explorar as texturas de quatro saxofones com duas baterias e sem instrumento harmónico, propondo um resultado contemporâneo, profundamente marcado pela procura de uma linguagem artística própria, com a qual tem vindo a pautar toda a sua exploração musical. "Pirâmide quadrangular assente em ripas estridentes. Fusão entre o erudito e o urbano. Ode ao pássaro citadino e à geometria pagã." 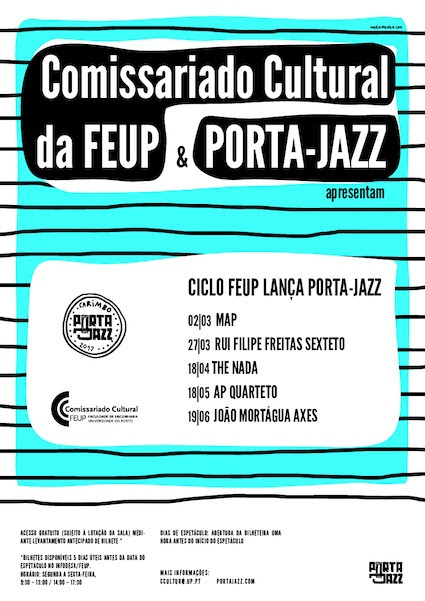 Este é o 35º disco com Carimbo Porta-Jazz. Iremos ainda apresentar o terceiro disco resultante da parceria entre a Porta-Jazz e o Guimarães Jazz, que se orienta por duas premissas basilares: o convite de músicos portugueses a jovens músicos emergentes na Europa, e a interação com outra área artística. O projeto Mirrors foi desenvolvido numa residência artística que decorreu em novembro em Guimarães, na qual os músicos puderam trabalhar com um artista plástico que produziu uma instalação de espelhos e luzes, explorando assim a sua integração e o seu resultado num espectáculo apresentado e gravado ao vivo durante o Festival. 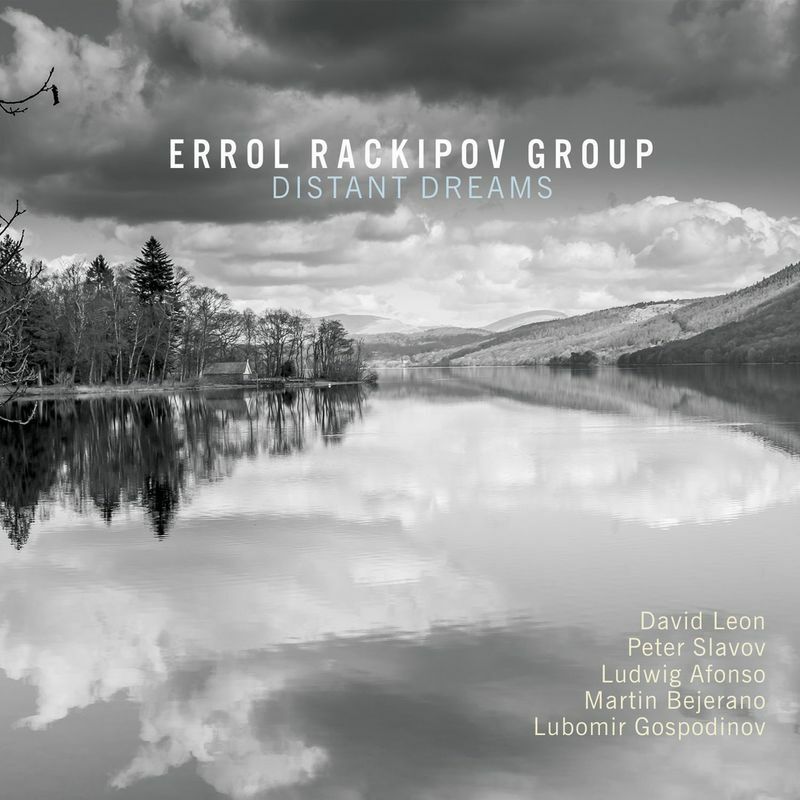 The music of "Distant Dreams" is a continuation of the journey the Bulgarian vibraphonist began with his debut recording, "Pictures from a Train Window," where many of the compositions are influenced by the rhythms and melodies of Eastern European folk music, but viewed through modern jazz aesthetics. 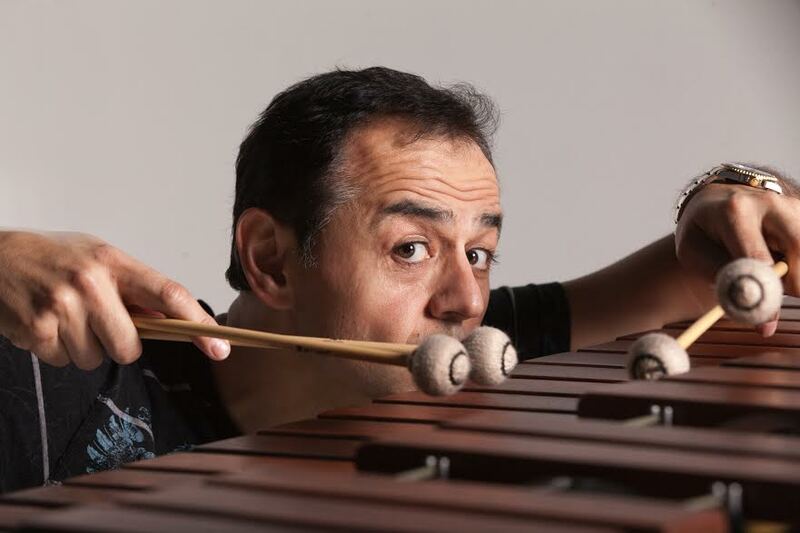 Mentored and influenced by vibes icons Gary Burton and Ed Saindon, Rackipov's rich eclecticism and life experiences provided him the platform for defining his own space in the elite mallet performance world. "This is a group to be enjoyed for years and years. The right personalities and skill-sets and talents have coalesced into one of the finest debut albums of recent memory." 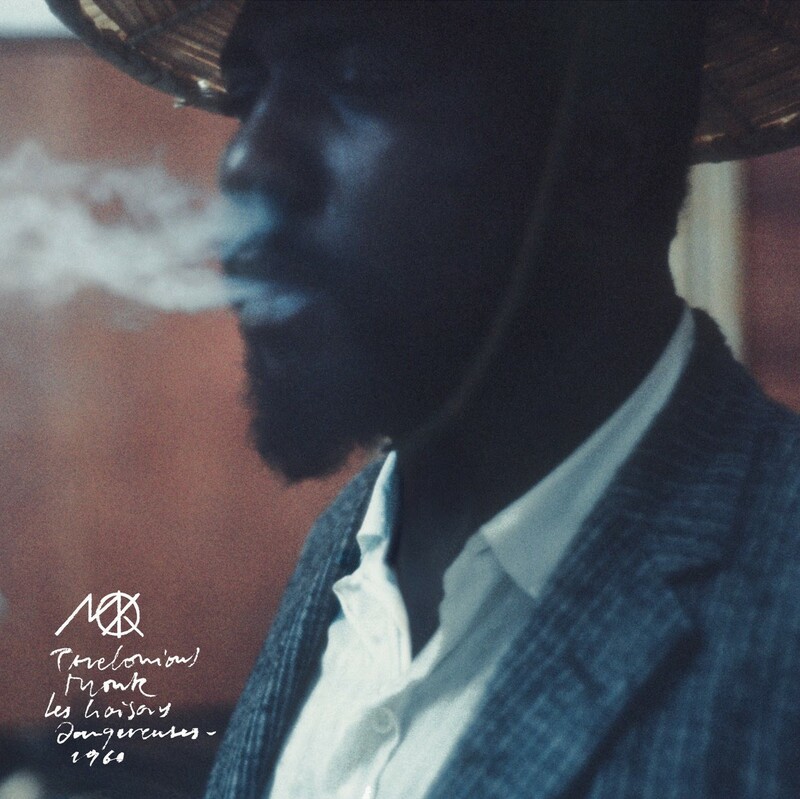 -Travis Rogers, Jr.
Sam Records/Saga celebrates Monk's centennial with the release of Thelonious Monk: Les Liaisons Dangereuses 1960 – out today (June 16, 2017) in CD/digital format. This historic music is now available for the first time outside the context of the film in this collection. The recording contains all the music utilized in the film, as well as some tracks that were not heard on screen. 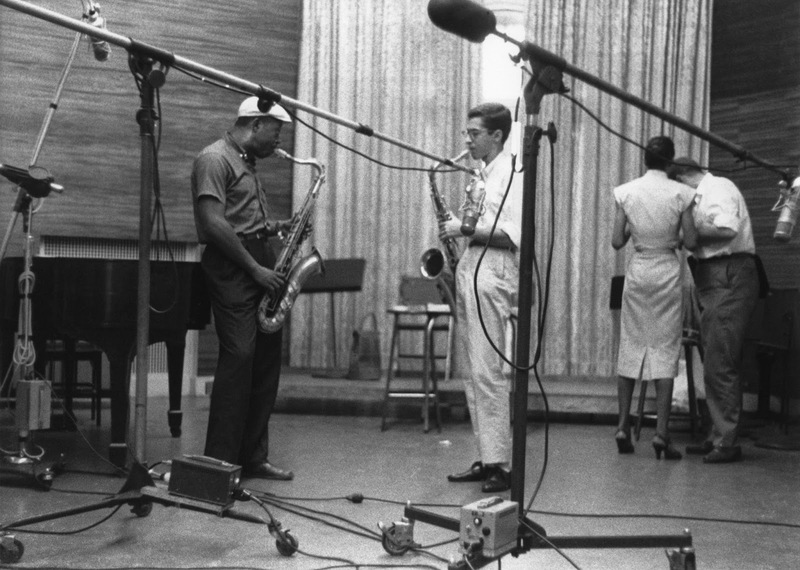 The recording features Monk's 1959 all-star working band of Charlie Rouse, Sam Jones and Art Taylor, plus special guest French saxophonist Barney Wilen. 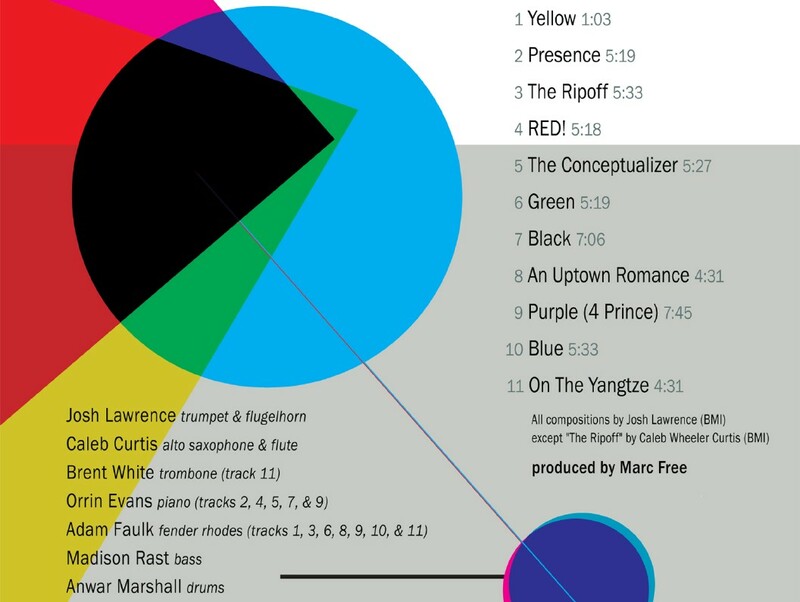 The project includes a 50-page booklet with original artwork by Jerome Witz, essays by acclaimed jazz writers Robin D.G. 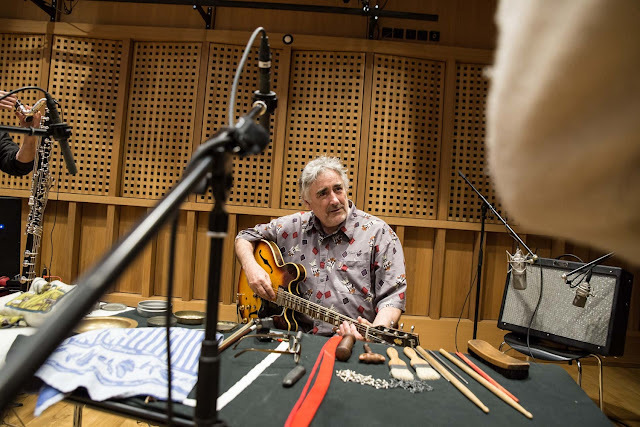 Kelley, Brian Priestley and Alain Tercinet, as well as a complete discography compiled by Daniel Richard, plus never-before-published color and black-and-white photographs and memorabilia from the recording session. Monk biographer Robin D.G. 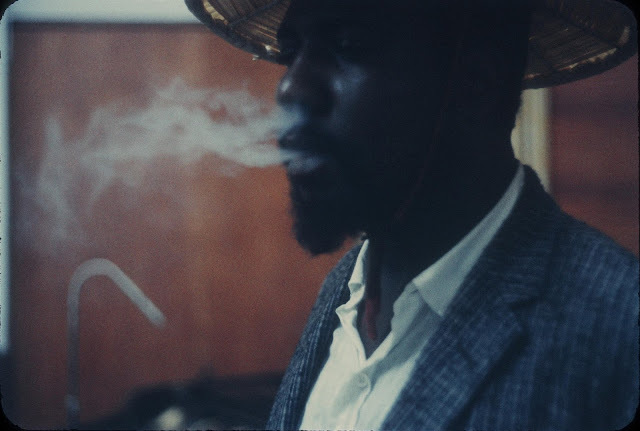 Kelley notes: "It is not too much to suggest that Monk transformed what would have been an edgy but relative standard narrative film into avant-garde cinema." As T.S. Monk says: "This is a marvelous release. Thelonious is at his best, with a wonderful array of his best friends, including Charlie Rouse, Sam Jones, and Art Taylor! And there are new tunes too! If you love Monk, you'll surely love this original soundtrack to the award winning French cinema classic Les Liaisons Dangereuses. 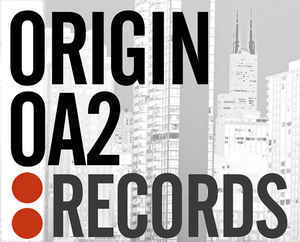 The entire Monk family is delighted to partner with Sam Records/Saga to make this release possible." 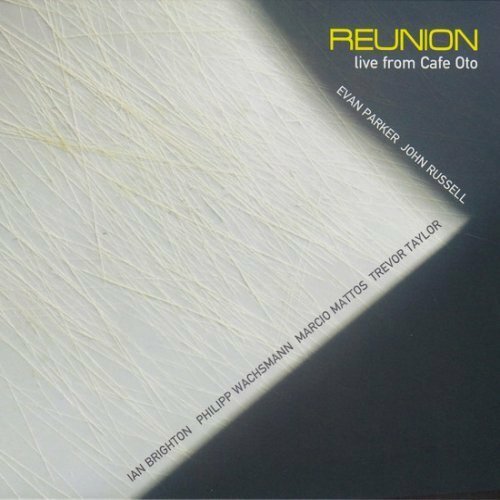 "In December of 2014 I was visiting Paris and received a very charming introductory email out of the blue from the head of Sam Records, Mr. Fred Thomas explaining that he and his friend, Mr. Francois Le Xuan of Saga Jazz (producer of the acclaimed 'Jazz In Paris' series) had located master tapes of a previously unissued studio session of Thelonious Monk made in 1959 by a French producer (the one and only Marcel Romano: Miles Davis' "Ascenseur pour l'échafaud.") I was obviously extremely intrigued, and I believe my eyeballs literally left my face upon reading the news. Are you kidding me?! A STUDIO album?!! This was an extraordinary find and I wanted to know more. "We would met up several days later at le Café de l'Olympia over coffee where we got to know each other and discussed this extraordinary find. Fred and Francois were looking for a partner and needed someone who knew the Monk family and was a fellow kindred spirit who shared a passion to present this find in a presentation worthy of a giant. I was honored they were familiar with my work and thought I would be a good fit and collaborator. As we spoke at the cafe, it became clear, we were all three guys cut from the same cloth who loved jazz, an international language in itself. 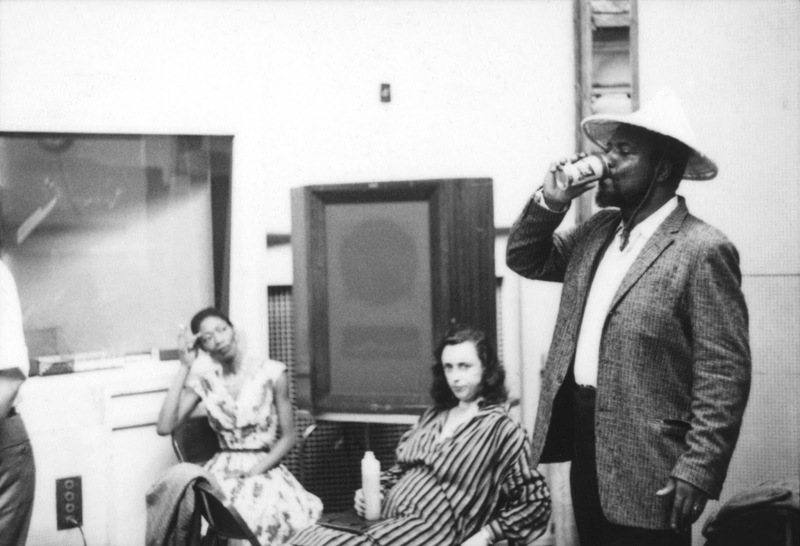 "Over the next two years, we worked with the Thelonious Monk estate and set out to assemble the cast of voices/words (and photos) to bring together and tell the story of this amazing event in Thelonious Monk's recorded legacy. It just might be one of the greatest journeys and highlights of my life. 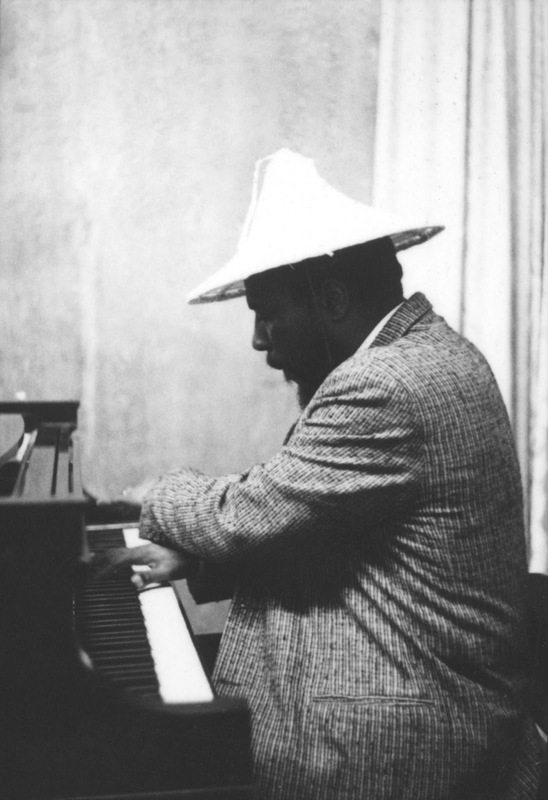 I'd like to thank the Thelonious Monk Estate for making this project possible, especially T.S. Monk and Gale Monk. I'd also like to thank the rest of the Monk team including Thelonious Monk's grandchildren, Sierre Monk & Thelonious Monk IV, plus Team Monk's Denise Pruitt-Grant, & Julion St. Hill. Finally, I'd like to thank my co-producers Fred Thomas & Francois Le Xuan for inviting me on this journey which I will never forget. And thanks to all of you for supporting this music." 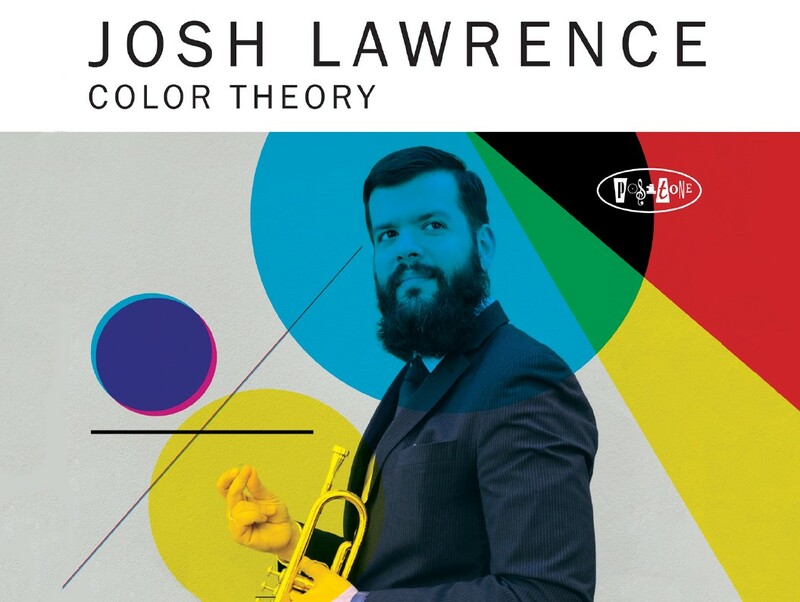 Josh Lawrence brings a full complement of tones and contrasts to his new record "Color Theory." 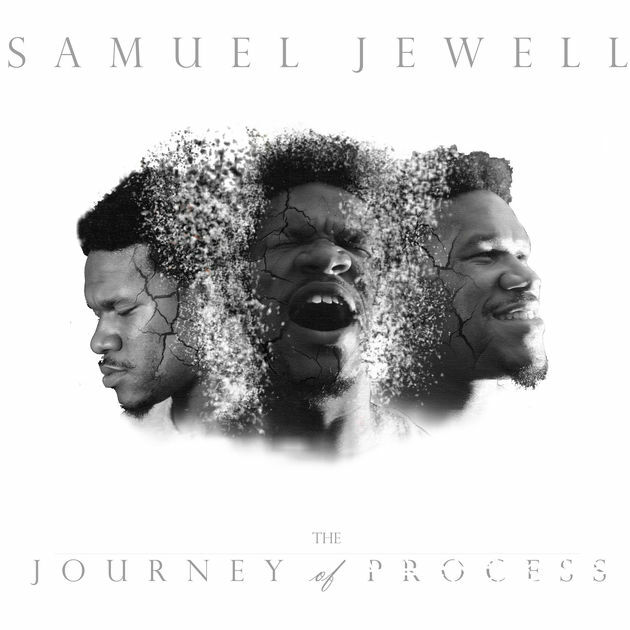 Featuring a powerful line-up fronted by Lawrence's trumpet, keyboardist Adam Faulk, pianist Orrin Evans, and alto saxophonist Caleb Curtis, everything stays straight forward and swinging hard while the rhythm section of bassist Madison Rast and drummer Anwar Marshall keep everything honest and in the pocket. 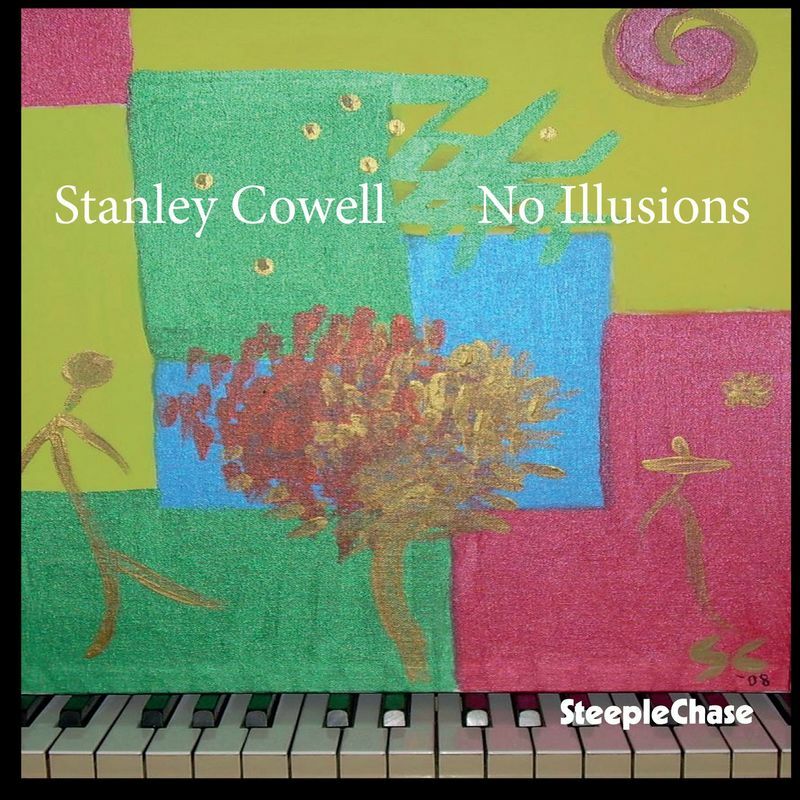 The music is meant to be reflections of the entire spectrum, and the musical program covers several hues and shades with an exciting and evocative presentation of Lawrence's amazing new original compositions. 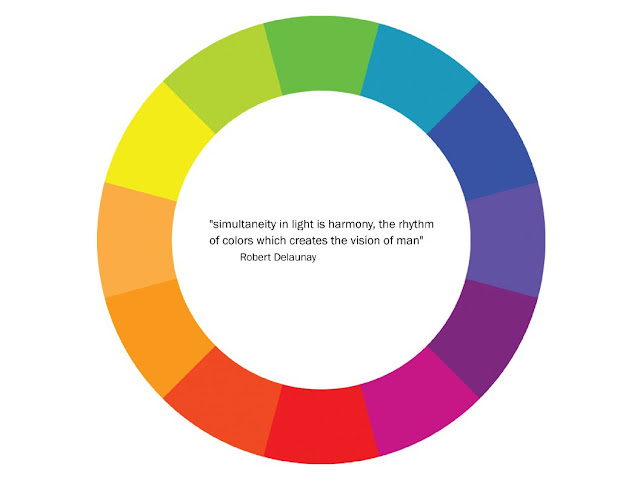 "Color Theory" features an amazing combination of talents and a highlight reel of brilliant performances. 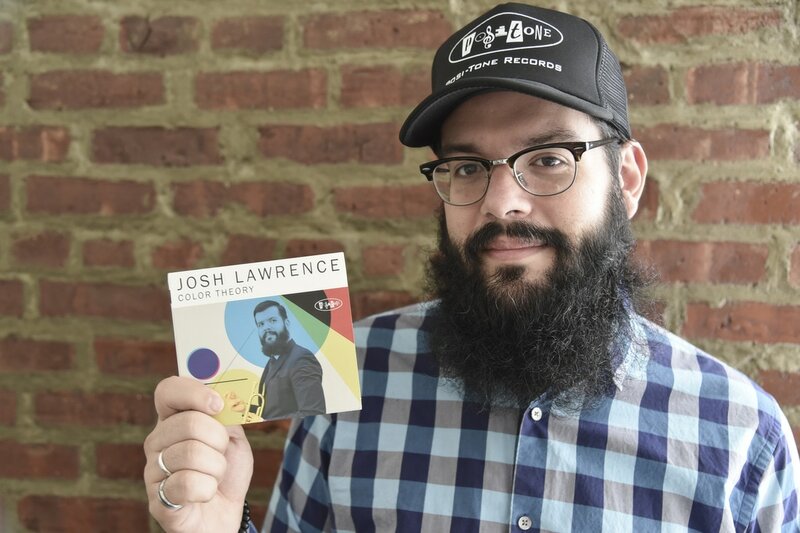 Josh Lawrence is a new star on the jazz horizon and his music is sure to bring bright moments to jazz fans everywhere.